“South Africa’s youth play a major role in our country’s future. It is up to both the government and the corporate sector to support charities that develop and protect the youth, for a better future,” says Grant Fraser, Product and Marketing Director at MiX Telematics (Africa). 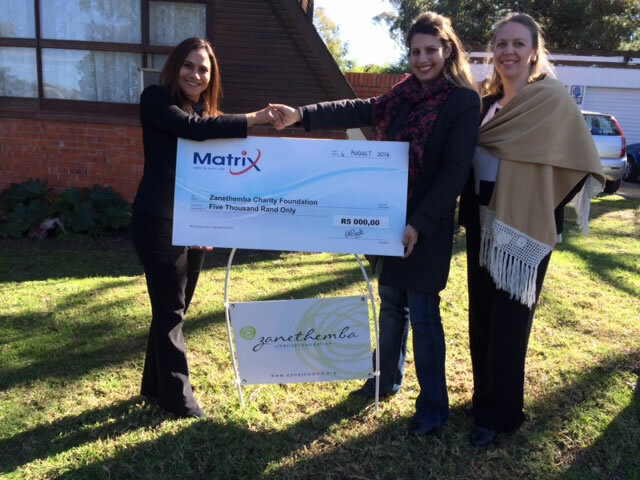 The charity will receive a R5,000 donation from Matrix that will be allocated against meeting the immediate needs of the organisation, some of which include food essentials, baby products and cleaning products. “The Matrix brand’s philosophy is that we are ‘right by your side’ and we thank Channel Everton for bringing this organisation to our attention, through her nomination, enabling us to contribute to this charity’s worthy cause and be by their side too,” concludes Fraser.